We are taking two quick trips in July - Nashville and Atlanta. 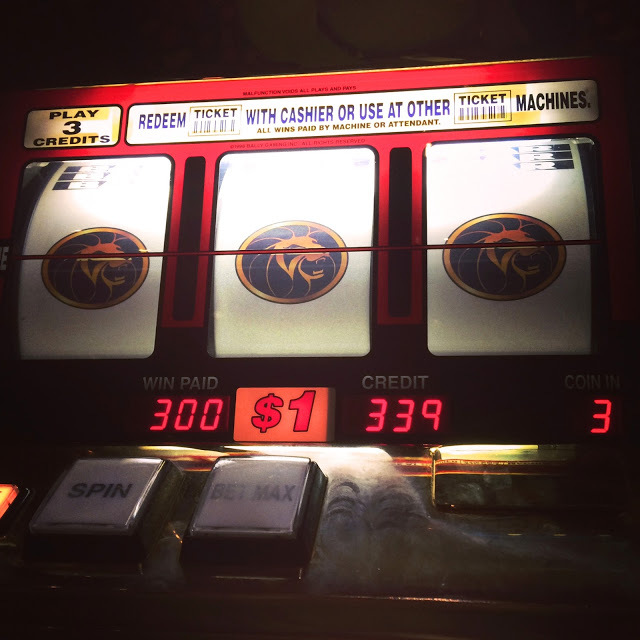 We are trying to rest up (and save up) for our next big trip in August - Vegas! Keep Reading for all my finds in June and a GIVEAWAY with 4 WINNERS! We traveled so much in May, that we needed to really watch what we ate in June. The folks at Good Food Made Simple sent us 2 weeks worth of their breakfast foods. Have you heard of Good Food Made Simple? 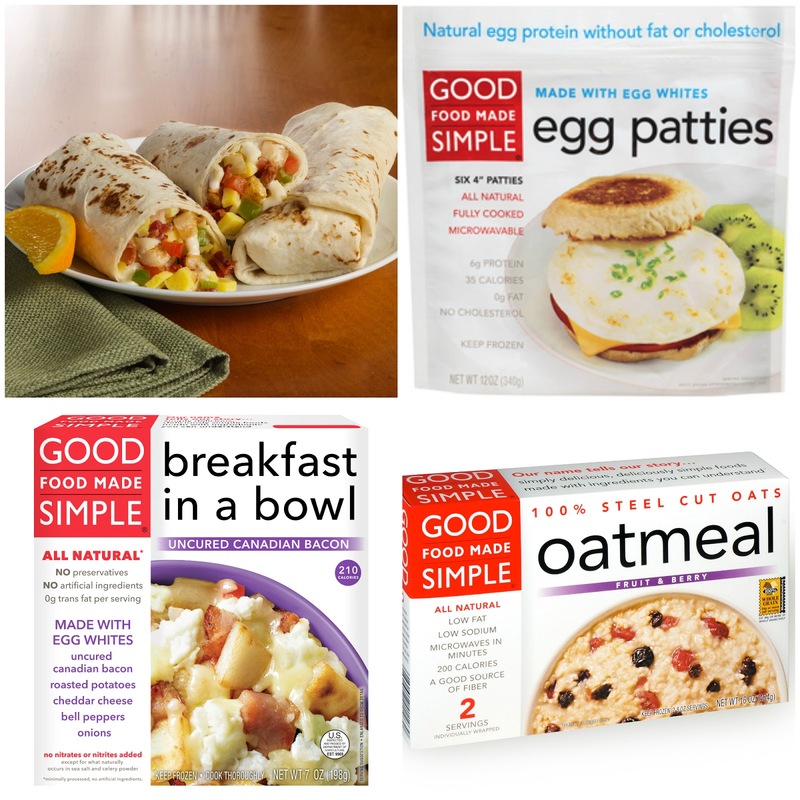 Good Food Made Simple is made with only all-natural, CLEAN ingredients – no preservatives, additives, artificial flavors, colors or hydrogenated oils. It is frozen food you can really feel good about eating. We both sampled the food for breakfast for a week and loved everything! The steel cut oats are so yummy - especially if you add a dash of brown sugar. They are located in the freezer section of the grocery store. I've seen them at Publix. Want to try Good Food Made Simple? Use the PromoSimple widget below to enter for a chance to win 25 free product coupons. 4 lucky Plain Chicken Readers will win! The contest ends at 11:59 CDT on July 9th. The winners will be notified via email and have 48 hours to respond. If the winner does not respond, a new winner may be selected. 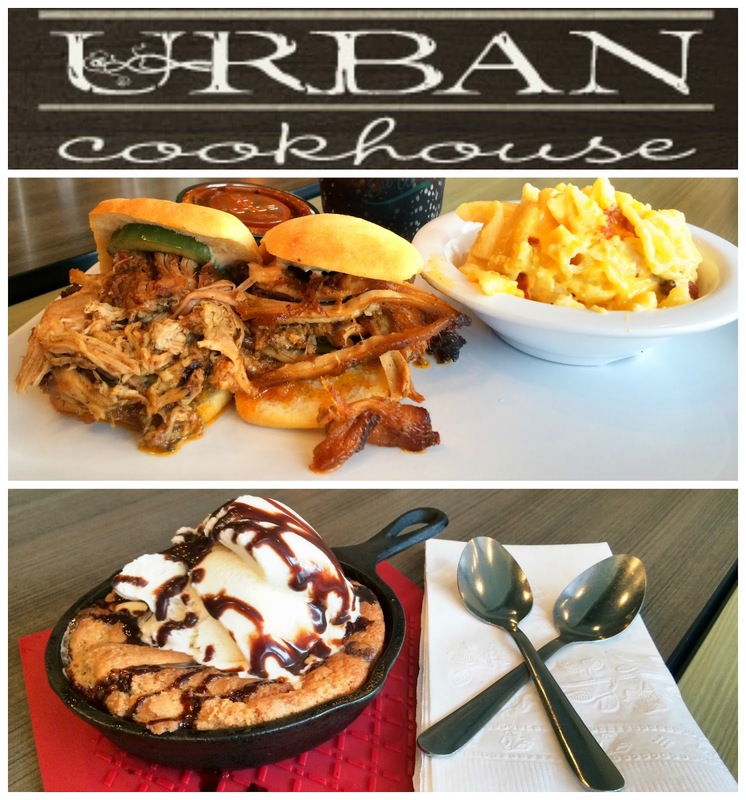 Urban Cookhouse has 2 items on the "100 dishes to eat in Alabama before you die" list. The Chipotle Braised Pork Sandwiches and the Half Baked Cookie. I've had them both and totally agree! Saw this on twitter. If you are a cat owner, you know this is true! I broke down and bought a pair of Tieks. I've seen lots of people talking about them and finally decided to check them out for myself. I figured if they are good enough for Oprah, they are good enough for Plain Chicken! First of all, I love the packaging! LOVE! I also love that the shoes fold up and fit into a little black bag to store in your purse. These will be perfect for walking back from dinner. I never make it all night in my heels. I went with the Silver Lake Tieks. They are made of fabric. I wear a 7 in regular shoes, but I ended up needing an 8 in these Tieks. 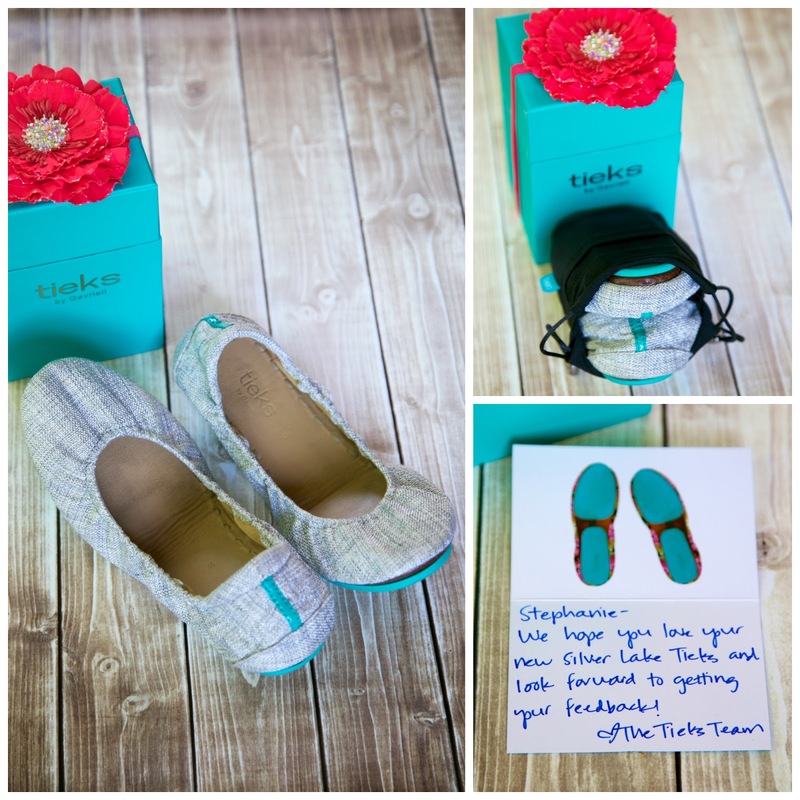 I originally bought a size 7 and emailed Tieks that I needed to swap them for a size 8. They immediately sent me the size 8 and a label to mail back the pair I didn't want. The shoes are really comfortable. I've worn them on all our trips lately and my feet feel great at the end of the day. They are my summer shoe staple. I wear them almost every day. 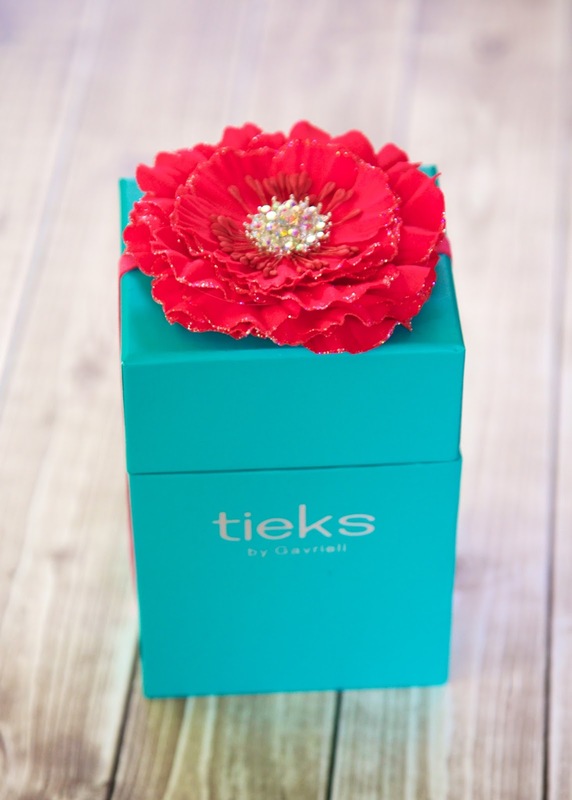 I am dying to get the Leopard Print Tieks before our trip to Vegas. We had dinner at a friend's house in June. 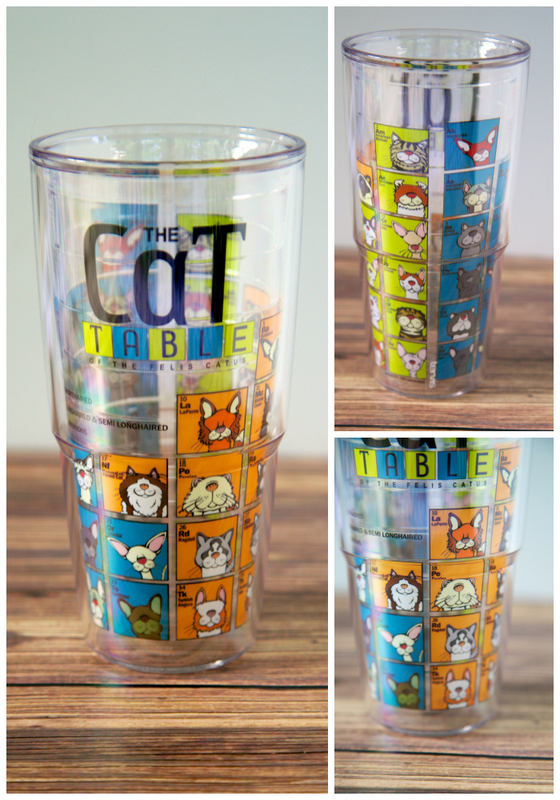 When we arrived, she was drinking out of this cat Tervis tumbler. O-M-G! I was dying over it! I bought it on the way home from dinner. It came right away. I LOVE it! Google for a free shipping code. 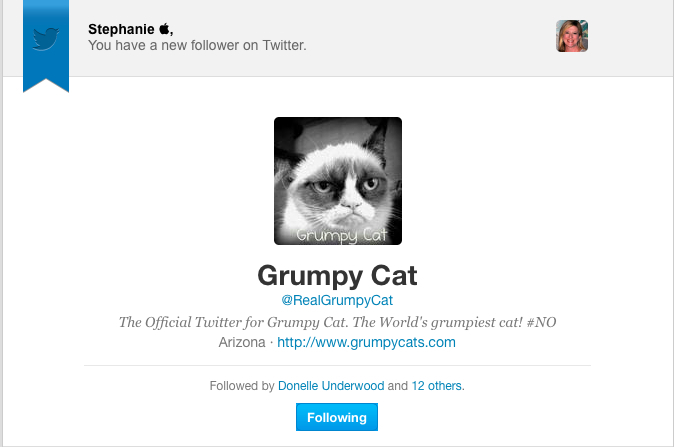 Grumpy Cat started following me on twitter! Not really! I am SO excited! LOVE me some Grumpy Cat!!! Have you heard of Shutter? 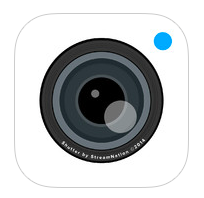 It is a FREE UNLIMITED cloud photo storage app. I think I am going to try it out. I am always running out of storage on my iPhone. This will come in handy when we travel. There you have it! June 2014. Like I said, it was calm and basically uneventful. Looking forward to our trips to Nashville and Atlanta in July! 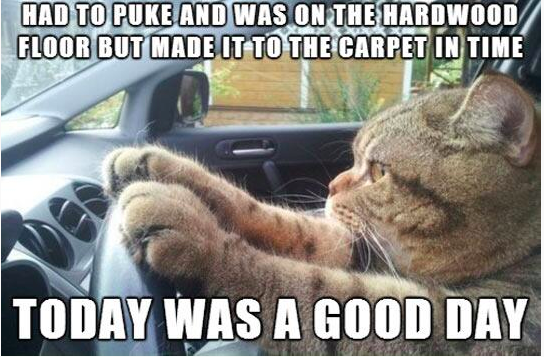 That is so funny about kitty throwing up on the carpet. And so true....wonder why that always happens.